The famous poet certainly liked his food and is credited with the phrase ‘Never put off till dinner what you can eat for lunch.’ He didn’t only crave sophisticated French cuisine though - the wordsmith also loved simply rustic fare. Anna Kern, the poet's muse, recalled how Pushkin's mother would entice him to dinner with baked potatoes, and his friend, the poet Pyotr Vyazemsky, described how Pushkin once ate 20 peaches in one go. Pushkin also adored gooseberry jam. Here we recall his favorite foods. Pushkin gave jocular advice to his friend Sergei Sobolevsky, who was also known for his "sharp tongue" and epigrams, on how to make the most of a journey from Moscow to Novgorod. 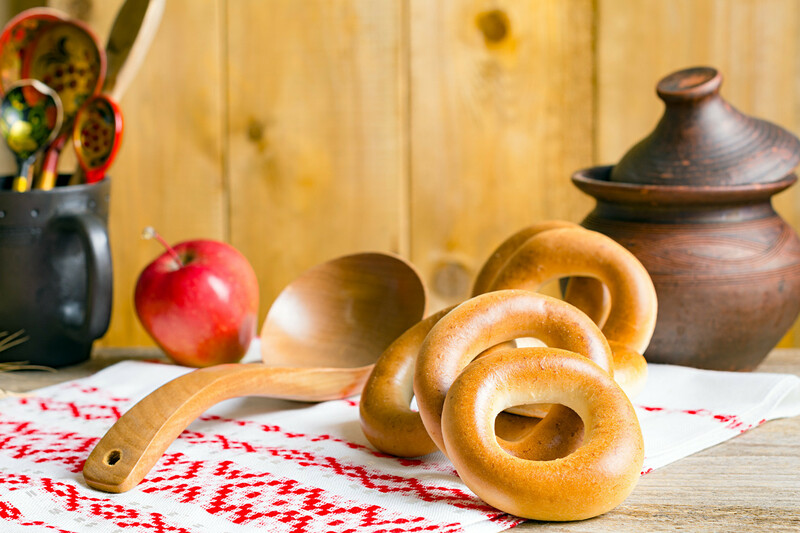 Among other things, the poet advised Sobolevsky to add a glass of French Chablis wine to ukha (fish soup) and in the Valdai region (400 km northwest of Moscow), to buy baranki (a type of bagel) from "amenable peasant girls" and get quickly back on the road. Baranki came to the region from Belarus and later spread to the rest of Russia. You can still find them in the shops today. 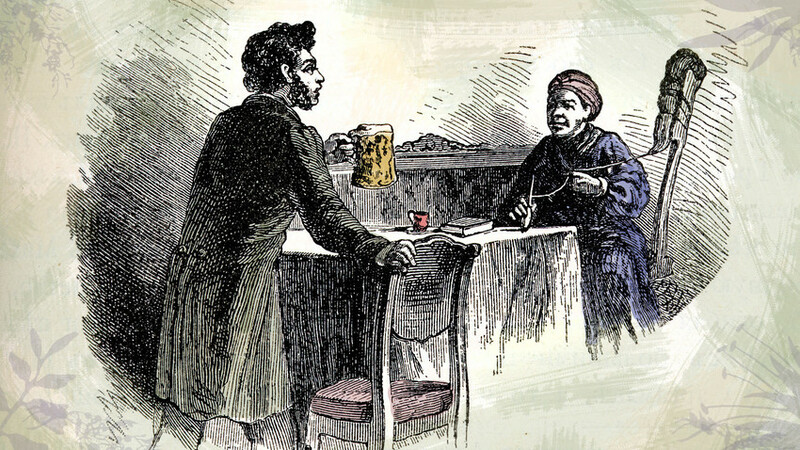 Pushkin also advised Sobolevsky not to miss the fried cutlets at the Pozharsky tavern in the small town of Torzhok. 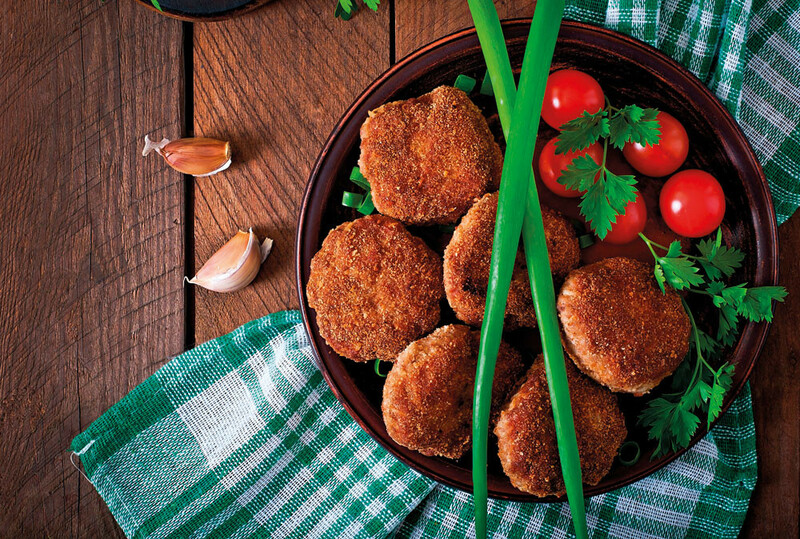 Later, the cutlets were named Pozharsky, and are still to be found in restaurants serving Russian cuisine throughout Russia. Their distinctive feature is that they are made from ground chicken and covered in breadcrumbs. In Pushkin's day both wealthy members of the nobility and poor peasants (as far as they were able) were quite taken with French cuisine. In Pushkin's novel in verse Eugene Onegin, the principal protagonist is driven to the fashionable French restaurant of Pierre Talon on Nevsky Prospekt in St Petersburg, where he dines on Strasbourg pie, truffles, and Limburger cheese from Belgium - all the while quaffing an 1811 vintage French champagne. 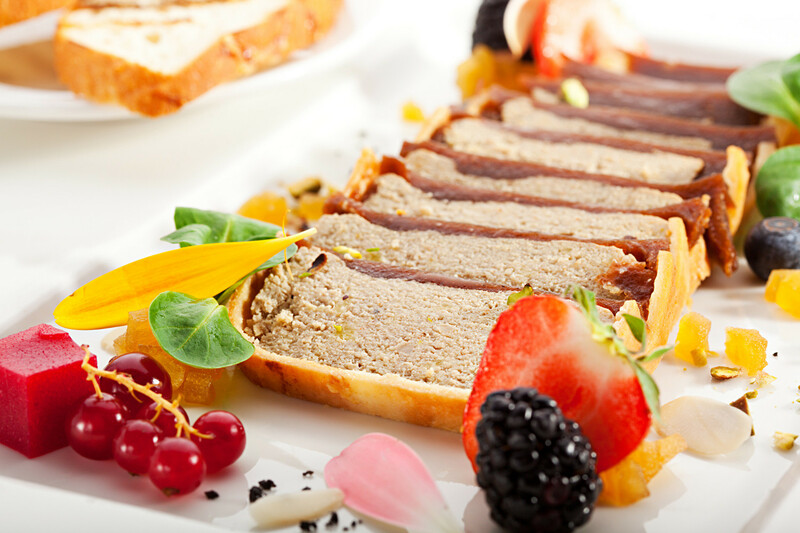 Strasbourg pie is a delicacy made of foie gras with the addition of truffles, grouse, and ground pork. To ensure the stuffing kept its shape it was baked in pastry. And although Russian chefs learned to make foie gras, Strasbourg pie was still imported from France - in ice boxes with lard or goose fat interlaid between the pâté and the ice. 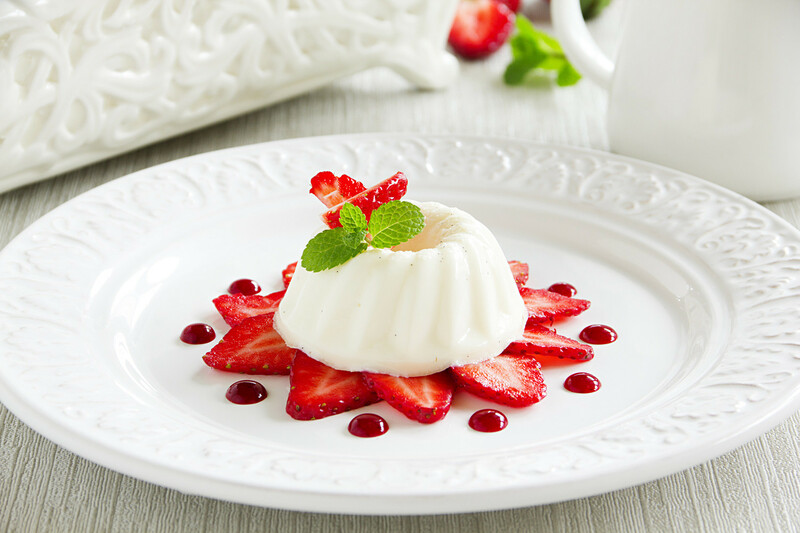 Blancmange is a cold dessert set in a mold, of Italian-French origin, which Russians took a great liking to. It was also Pushkin's favorite dessert. In Pushkin's story The Squire's daughter (Baryshnya-krestianka), the maid Nastya talks of blancmange when telling her mistress of a dinner at the house of the cook's wife: "We got up from the table... we had sat there for three hours, and the dinner had been an excellent one: Blue, red and striped blancmange pudding... "
From 1824 to 1826, by decree of Tsar Alexander I, Pushkin was exiled to the village of Mikhailovskoye for "atheist teachings." Nearby lay the estate of Trigorskoye, where, alongside the enchanting niece of the mistress of the estate, Pushkin was captivated by apple pie. 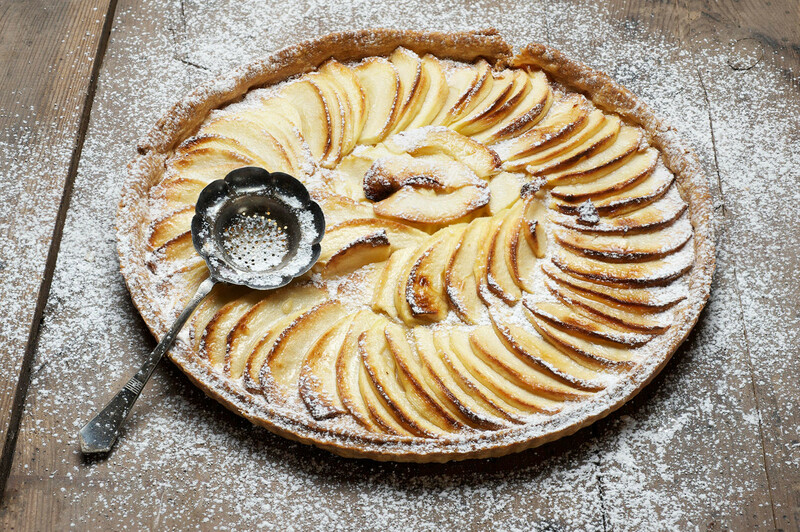 The secret of the pie was that several thin layers of pastry alternated with layers of apple. Contemporaries recalled that Pushkin "could eat a large quantity of pickled apples." Here is how they were made. Late varieties of apple such as Antonovka were placed in barrels interlaid with blackcurrant and cherry leaves. Pickling juice made of salted boiled water with tarragon and basil twigs was poured on top. In Pushkin's day the barrel would be placed on ice for a week, and then brought into a dry cellar. Today glass jars with pickled apples are put in a cool place for a week (at 15 -18 °C), and then kept in the fridge.